In recent years the awareness of the importance of what is now commonly called the “gut microbiome” or “gut biome” has grown tremendously. In simple words, the gut biome is all of the microbial life that exists in an animal’s digestive tract. This microbial life affects and interacts with many issues of the health and well-being of an animal’s health. What is a pathogenic microbe? Pathogenic microbes are bacteria that can cause disease or infection. Although most bacteria are harmless or often beneficial, some are pathogenic, with the number of species estimated as fewer than 100 that are seen to cause infectious diseases in animals. By contrast, several thousand species that are not harmful also exist in the digestive system. What are probiotics and how do they assist in the health of animals? The basic premise of probiotics is that there are “good” microbes and “bad” microbes. This is perhaps an oversimplification but it is true that all probiotics are aiming to affect the gut biome in a way that advantages the “good” bugs that support well-being at the expense of “bad” bugs that do not do such a good job of helping an animal to thrive. 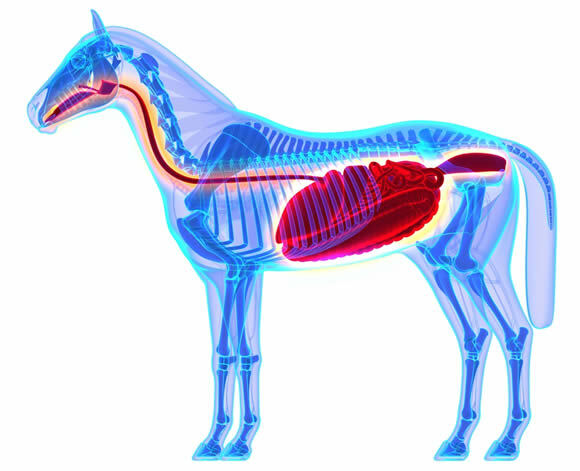 The majority of an animals immune system is based on the health of their digestive tract because most of the pathogenic or “bad microbes” likely to challenge them are consumed via their food or water. “Good” or “probiotic” microbes, in addition to not being pathogenic themselves, are often quite good at killing or limiting the ability of “bad” microbes to thrive. How does the gut health affect the immune system? 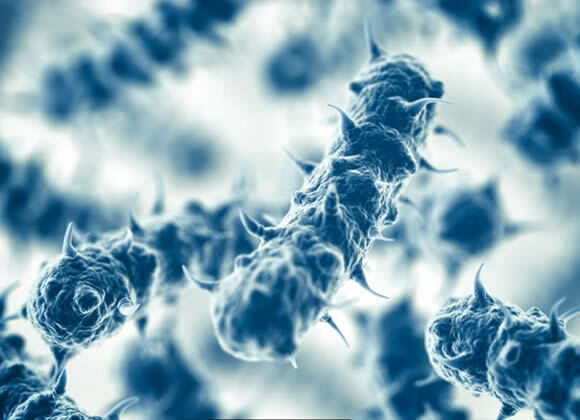 There is an abundance of research showing the potential that the “good” microbes have in stimulating and moderating the immune system not only within the gut but also throughout an animals body. In this context, “good” microbes are sometimes said to stimulate the immune system. This general stimulation and moderation of the immune system may be responsible for indirect benefits outside of the digestive tract, such as improvements in chronic skin conditions, mood and behaviour and allergies. Why does having good microbes improve an animal’s health? An animals gut is normally protected by a slimy layer, called a biofilm, which is actually a complex community made up of many different microbes. When this layer is damaged or broken down, which happens through stress, antibiotics, worming products or illness, the tissues of the gut are left exposed to digestive juices and the mechanical irritation of food moving along the tract. If there is not a natural source of “good” microbes to re-inoculate the gut and rebuild the protective biofilm, this then leads to irritation and inflammation, all of which cause discomfort and pain to the animal. BioBrew’s live microbes can contribute to the presence and rebuilding of this biofilm. What defines a probiotic product? First and foremost, probiotics are alive. They consist of microbes that are understood by science to be both safe and beneficial for healthy gut function. A probiotic product, to be effective, must deliver a sufficient number of the appropriate type of live microbes to that part of the gut where they are capable of delivering a benefit an animal. Unfortunately in many places, including New Zealand, the term “probiotic” is not regulated in any way and a manufacturer can (and some do!) call anything, alive or dead, a probiotic. What about freeze dried probiotics, don’t they work just as well? The most common source of confusion about probiotics is the number of microbes present in a product. The overwhelming majority of manufacturers, including most of those making freeze-dried products, declare only the number of live microbes present at the time of manufacture. What is most critical to define is the number of microbes that will actually survive shelf-stabilization and the “reanimation” process to finally produce effects in the gut. The majority of products sold today as probiotics are actually freeze-dried microbial cultures. Evidence exists supporting the proposition that freeze-dried cultures can provide some beneficial effect, as demonstrated by the abundance of studies undertaken by the companies selling these products. But many of the cells are damaged and less than 10%, (and often less than 1%) of the microbes survive the drying/rehydration process, especially given the harsh conditions found in the gut. Further, “waking up” takes time and the freeze-dried microbes will pass through at least a part of the gut before they can begin to produce a probiotic effect. What is different about BioBrew? There are two defining factors that make BioBrew products unique, first we have isolated ideal bacterial consortia for each animal type. After researching the digestive system and optimal microbial balance for each animal group we came up with a recipe of bacterial strains that made a bacterial consortium beneficial to optimising the health and microbial balance of each animal type. Second, and most important, we created an effective delivery method that keeps the bacteria alive in a liquid product so that it is 100% effective. The microbes in BioBrew products are selected to survive the rigors of the digestive system, including stomach acids and bile salts. Unlike freeze dried single strain probiotics they actually do their intended job over the entire trip through the digestive tract. BioBrew Ltd., is the only live manufacturer of fresh probiotic products that combine multiple strains of live, active probiotic microbes with the beneficial metabolites (e.g., organic acids) produced by those microbes. Microbial tools are a rapidly developing part of the tool kit that animal owners can use to maintain the well-being of their animal. If you are looking into enhancing the health of your animal make sure that you administer a fresh probiotic product with high microbial viability such as BioBrew.